This business consists in creating and sending letters to the children from Santa Claus. 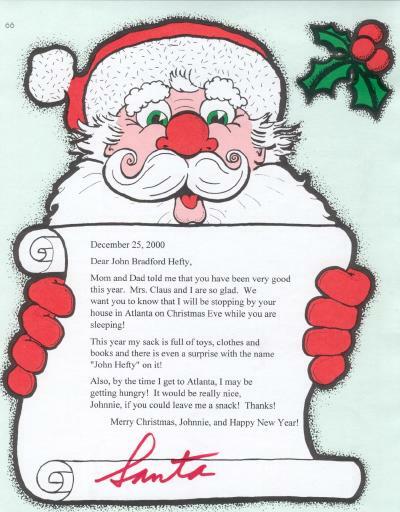 The investment for letters from Santa business is almost zero. Paper, envelopes, stamps.The letters must be written by hand for authenticity. Before the actual work, you must gather the information from the parents who will place the order. We need the name of the child / children, name of best friends, favorite things or activities. Text and appearance of the letter depends on your imagination. Focus only on your city or are to avoid mail delays. With business promotion: compose ads onsmall strips of paper and place them in the mailboxes of your future customers, use local online classifieds. You can take orders over the phone and personally delivered the letters in your customers mailboxes. Get paid through direct meeting with the client (the parent) or into a bank account. Prices can range between 8-12 dollars (6-9 euro) for a letter. It is a seasonal business – only 1 month (December) but with a good organization anyone can easily make extra money fast. 0 Response to "Letters from Santa"